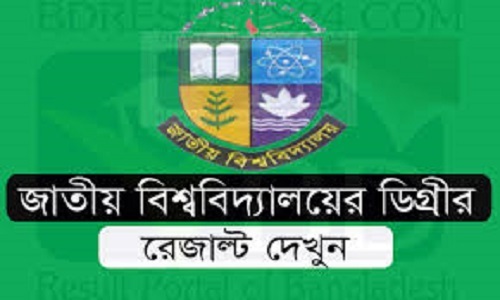 Degree 3rd year exam result 2018: National University Degree Pass course 3rd year exam result 2018 exam has been published on 24th May 2018 by national university on their official website www.nu.edu.bd/results . National University Degree 3rd Year Old Syllabus Exam Result 2018 is now also available here Along with national university official website. Let’s Discuss how to check NU Degree 3rd year result 2018 through SMS and Online method. National university give students to re-scrutiny their result if they have any confusion about their result. This Process is known as Board challenge, Khata Challenge, Result Recheck. National University Degree Pass Result Board Challenge Re-scrutiny Process is available here.